or loss of trade, if you expect the highest quality value for the money you invest in the contractor who is going to carry out your office removal, if you need a responsible team of specialists who you can entrust with the safe transportation of your expensive office furniture and equipment, our company is able to provide you with the most comprehensive solution to all your potential problems. 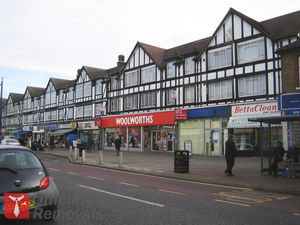 We will relieve you from the stress and the strain that usually come along with a strenuous task like moving offices, and we will do it on some of the most competitive prices available in Chadwell Heath. When it comes to comprehensive services related to office removals in Chadwell Heath local business owners know they can completely rely on us. 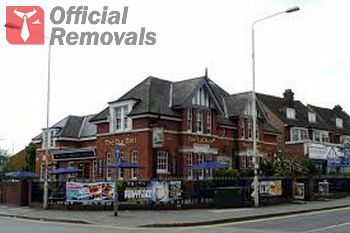 We have worked hard and tirelessly to build up a Chadwell Heath office removals company that can provide top quality service at affordable prices to every local business owner. No matter whether you work in a small office or you are a representative of a big company with a large number of employees, we have the resources and the knowledge to move your office space in a fast, safe and efficient manner. The most important thing for us is that you have all your requirements met and you have to worries related to your office removal on your mind. We would do anything to achieve that. We are well aware of the fact that every removal is different, so we always take the time to tailor an individual plan for the task we are handling. This plan would include not only the packing and transportation methods we would use to move your office, but also the time that would be most comfortable for you – even if it is outside standard working hours, during the night or in the weekends, we are ready to face the challenge you have for us and complete it according to all the highest standards of the industry. Just give us a call.